Low profile, high impact. 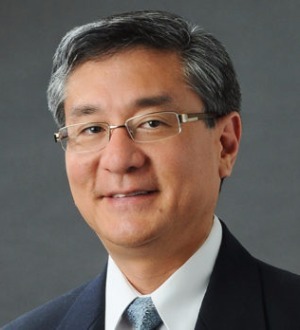 It’s a successful approach for government relations attorney Bill Kaneko. Bill, whose law practice focuses on government relations and administrative law, is well-versed in the workings of Hawaii’s government and business sectors, the legislative and regulatory process, as well as federal, state and city government agencies. For companies interested in entering Hawai`i, as well as established businesses seeking to reposition or strengthen their presence, Bill provides counsel on strategic planning, coalition building, lobbying and leveraging strategic relationships. His background in politics and public policy also brings into perspective the state’s key issues, such as healthcare, energy, education, economic development and sustainability, as they relate to the client’s interests.